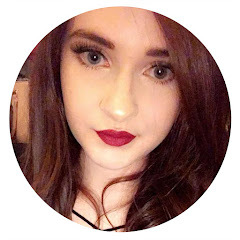 Rimmel is one of my favourite high street brands; it's so affordable, good quality and i don't think I've ever tried a product from them that i didn't like but i thought I'd share my three favourite Rimmel products that I'd recommend trying. I absolutely love this little trio, it's not intensely pigmented but for me, it's perfect for day to day wear. It has a soft brown contour powder which is great for adding subtle definition to the cheekbones, i also really like using it as a bronzer to warm up my complexion. The blush is a lovely pink coral shade and it just gives a lovely flush of colour to the cheeks and the golden champagne highlighter is so pretty - it's not too intense but it still gives the skin a really lovely glow, i also like using this all over the lid as an eyeshadow. The three shades compliment each other really well and i find myself reaching for this palette most days. I bought this on a complete whim when i had ran out of eyeliner and picked this one up simply because it was on offer. It has a pointed stamp on the end that is designed to help you create a wing a lot more easier. I thought the stamp was going to a bit of a gimmick but it does actually work, don't get me wrong - it doesn't give the perfect wing but it's gives a good starting point so if you struggle creating a wing with your liner, it might be worth trying this. It's a very pigmented eyeliner, it applies really easily without dragging and it stays in place for ages and it's still easy to apply if you choose not to use the stamp. 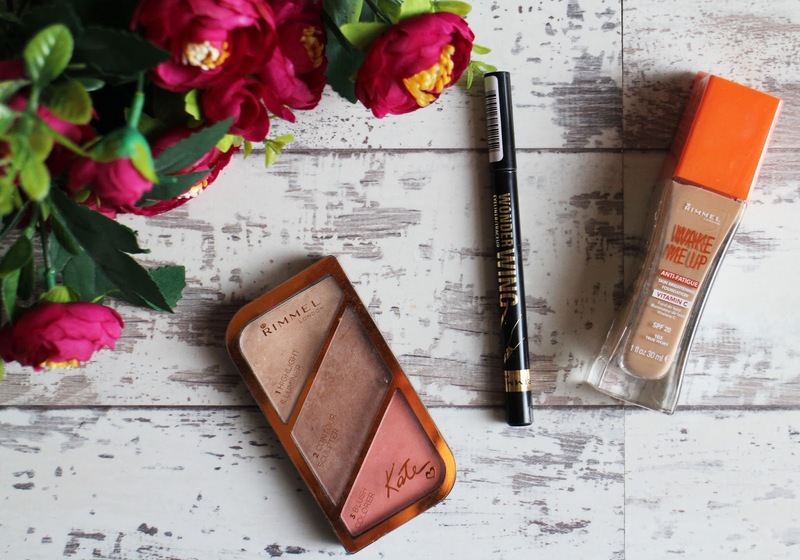 In terms of high street brands, i personally think Rimmel are the best for foundations; I've tried and loved many of them but my personal favourite has to be the Wake Me Up Foundation. It's an illuminating foundation which gives your skin that 'fresh, wide awake' look and whenever i wear this my skin just has a lovely healthy glow to it. I'd say this is a light to medium coverage and it just leaves my skin looking flawless. It sometimes gets quite hit and miss reviews but i absolutely love it and it's a testament to how much i like it that I've repurchased it multiple times. What are you favourite Rimmel Products?